>> Dedicated facilities for Segregated Antibiotics. 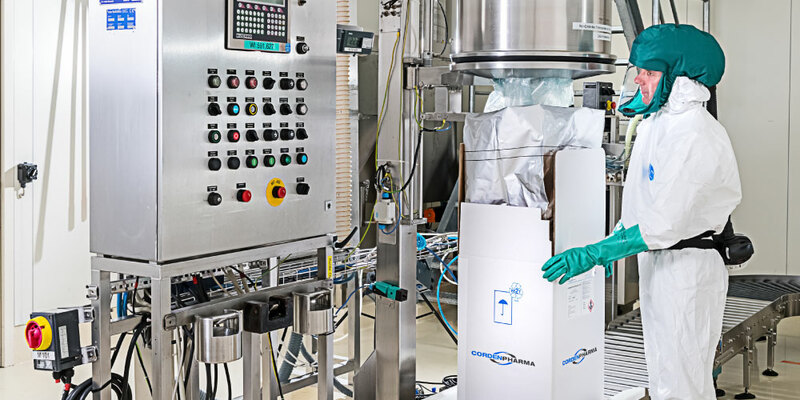 >> Full-service offering and Project Management from APIs to final Drug Products, including Packaging and Labeling in globally approved facilities. >> Oral & Sterile API & Drug Product solutions. Through its global manufacturing network, CordenPharma provides Segregated and Non-segregated solutions for Antibiotics from development to commercial-scale supply. CordenPharma’s Beta-Lactam Antibiotics are supplied from CordenPharma Latina (IT) - a dedicated facility adhering to the latest segregation regulations. Our segregated facilities handle either Penicillins, Cephalosporins or Monobactam Antibiotics producing either Active Pharmaceutical Ingredients (APIs), Oral Drug Product Dosage Forms (Tablets, Capsules or Oral Suspension Powders) or Sterile Drug Product Dosage Forms (Sterile Powder-filled Vials). In operation for nearly 50 years, the CordenPharma Latina (IT) site has both clinical development as well as commercial manufacturing experience to bring to your specific project. If your Antibiotic is not a Segregated Beta-Lactam structure we can assist you in the development and commercial manufacturing of your project. 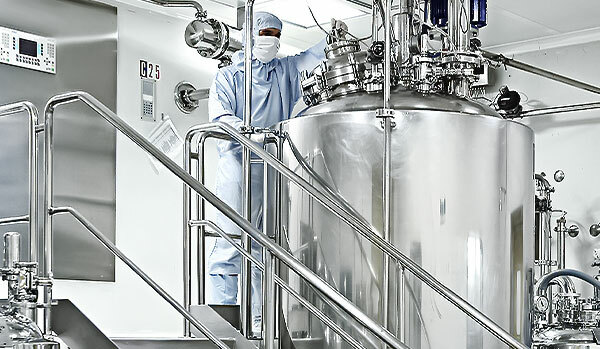 We manufacture various classes of Non-segregated Antibiotics (for example - glycopeptides, tetracyclines, macrolides, quinolones, nitroimidazole, sulfonamides) within our general manufacturing facilities, with appropriate handling for the potency of the molecule servicing both API and Drug Product manufacturing in a fully integrated product offering. CordenPharma’s ability to develop and manufacture Segregated Antibiotics APIs, Finished Dosage and Packaging in our CordenPharma Latina facility allows clients full access to integrated services. This results in a simplified supply chain, reduced risk and cost associated with technology transfers, and ultimately faster production and delivery timelines.